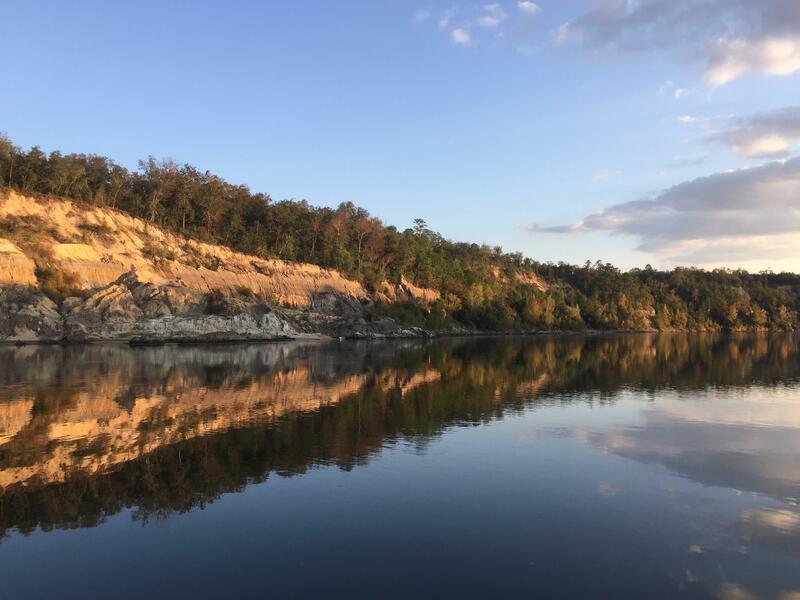 A view of Alum Bluff on the Apalachicola River. A proposed Florida Forever project would purchase a 40,000 acre conservation easement along the river. Environmentalists say $100 million a year would only fund a fraction of the growing list of Florida Forever projects. But it’s an improvement on being cut from the budget entirely. The bill passed its first committee stop in the Senate Monday. Currently there is no House version of the measure. 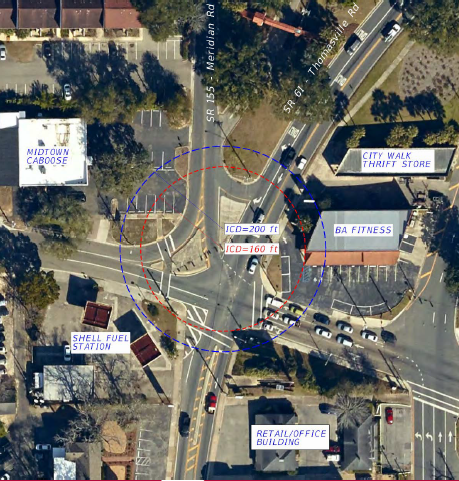 The Five Points intersection in Midtown Tallahassee is a source of congestion and confusion for drivers. 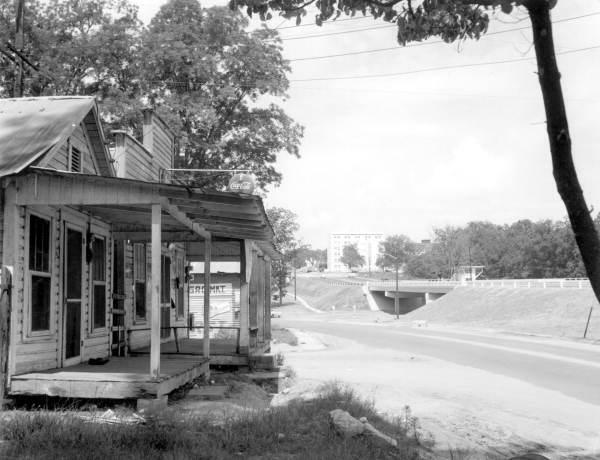 Now a local transit board is working on improving the block where 7th Avenue, Thomasville and Meridian Roads meet. City of Tallahassee officials are urging residents to stay involved in plans to redesign Southside streets. 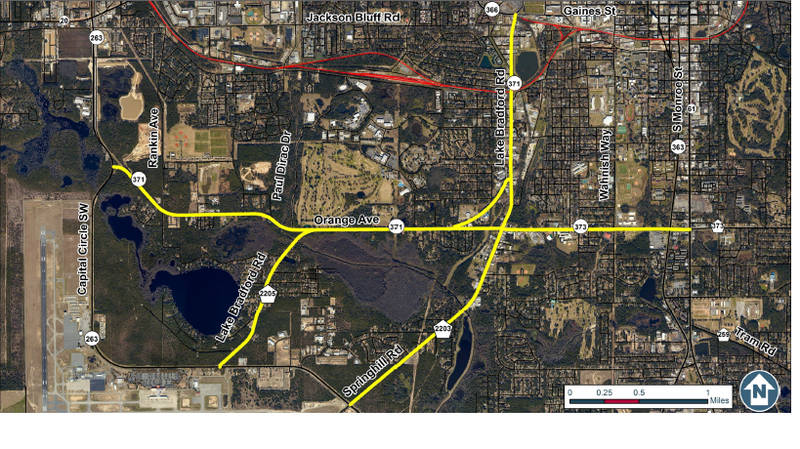 Local government agencies are studying possible improvements for Orange Avenue, Lake Bradford and Springhill Roads, and they want residents to know the plans are still in the conceptual stages. From rivers to railroads to highways, the destiny of many Florida cities is tied to local infrastructure. Small neighborhoods and whole towns can live and die by the construction of interstate exits. But public historians say there are ways to balance public access and preservation.